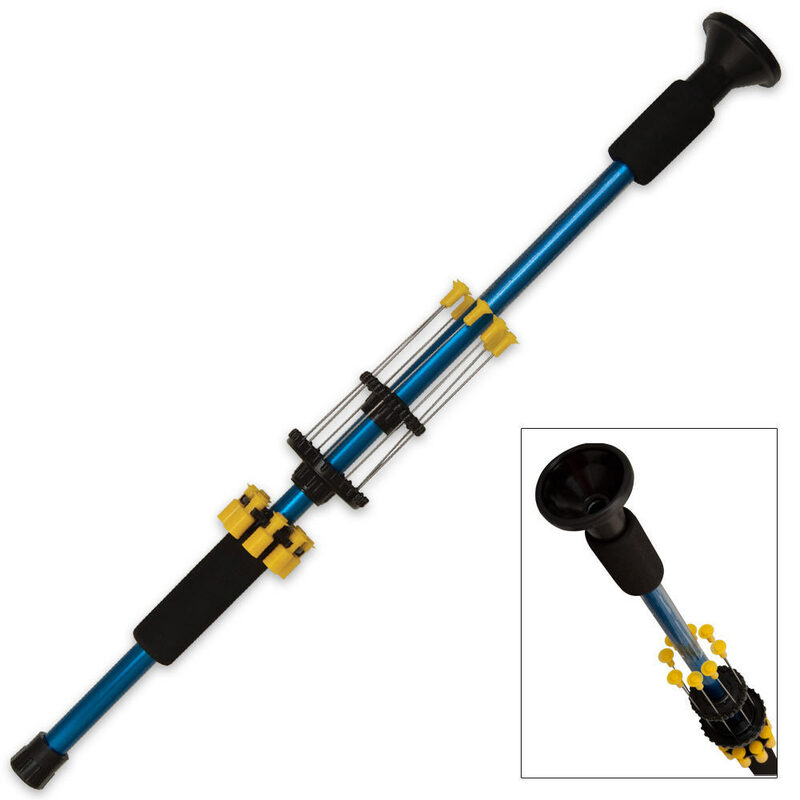 18 Inch Ninja .40 Cal Blowgun | BUDK.com - Knives & Swords At The Lowest Prices! The Ninja blowgun line is a deluxe, super safe model lineup. It comes equipped with all you need to have fun, safely! I do not know why I did not buy more, best product on the site.